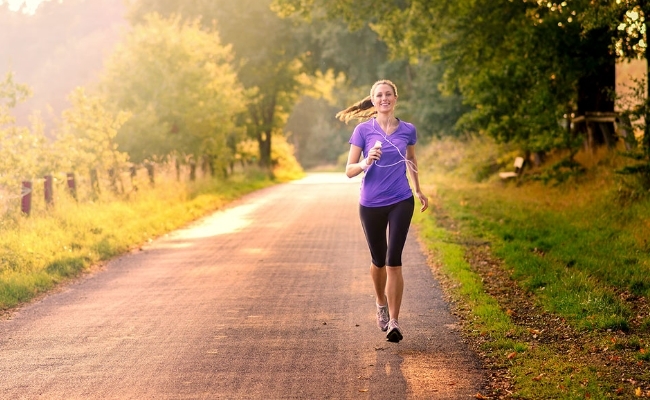 Are you planning on running for a marathon? Well there is no denying that you really need to practice a lot then. Marathon is all about endurance, stamina and training, which comes with dedication and focus. 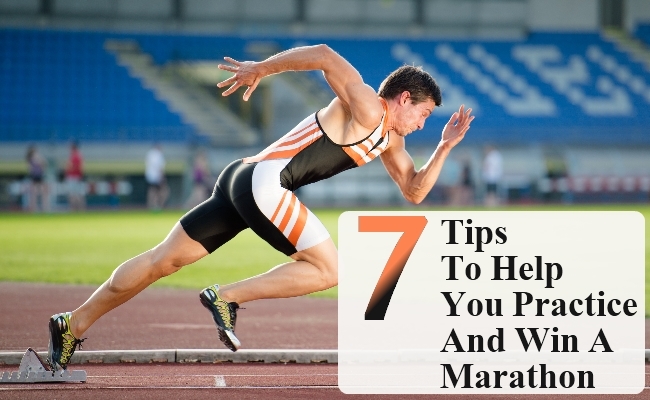 For running a marathon, there are a lot of tips that you should adhere to. Doing so will ensure that you are able to avoid risks, prevent injuries and also complete the given duration. The trick is to start off slow. You should start off by practicing jogging or running. So if you are planning to run a 10 mile marathon. You will have to start running or jogging slow over a period of few weeks. Start off at least 10-12 weeks prior to the big day. This will help your legs get the strength and help you understand the kind of stamina you need for running the distance. Do warm up and cool down. Don’t forget the right shoes are crucial for running a marathon. You should also make sure that you are wearing the shoes for at least 2-3 weeks prior to the marathon. This will help your feet adjust to the shoes and also ensure that you don’t hurt or get pain or blisters because of new shoes. 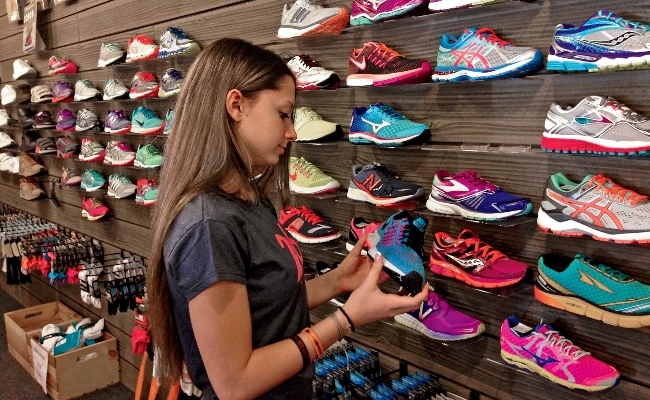 Running shoes can be purchased on the basis of your foot pronation so consider an expert store for this. Exercises are most effective when they are done on a regular basis and with increased intensity. This helps the body to lose weight and maintain a high metabolic rate. However, water is the key source for this. 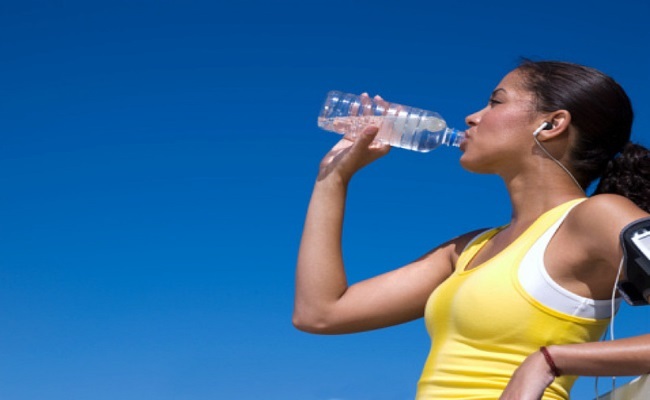 Drinking water in between exercising, even though small sips, helps you get energy and thus exercise better. People who don’t exercise are unable to boost metabolism and thus gain weight. It helps you stay hydrated and gets you accustomed to the hectic task of running a marathon. However, make sure that you sip on water during the run instead of just gulping down too much. For running a marathon you need a diet that is specialised and also rich in nutrients. You must ensure that you eat carbs, starches, proteins, etc. in the right quantities. 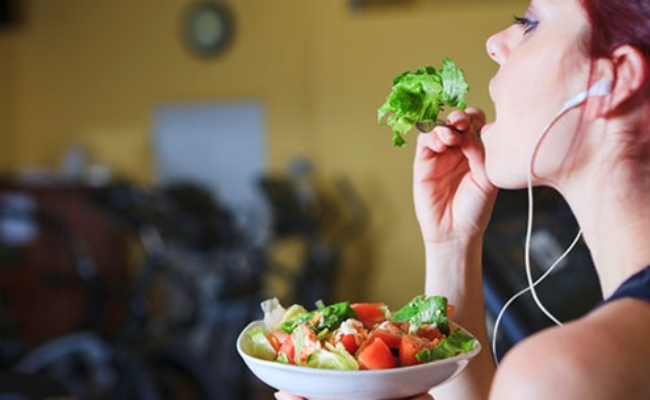 Eat smaller meals all through the day to help you stay full but also get the needed energy. The night before the big day, make sure you get a carb overload. Also, before your everyday running practice do eat a banana or a carb rich fruit because this snack will fuel you up for better performance. Make sure that you are wearing clothing which you are comfortable in. Ideally, something that is cotton based is always preferred. Clothing should be breathable and loose enough to give you room for sweating. Also, the right clothing will help you be more flexible. Music always helps you stay motivated and breaks the monotony of practicing. It should be remembered that when you are practicing for marathon, you should stay motivated, especially for longer distances. Don’t just run plain and boring. On some days you should try running up the hill or even do some rocky terrains instead of just running on plane roads. You can also add routines to your practice like HIIT or even yoga or other forms of training to boost endurance and improve your stamina. Make sure that you move up the challenge and keep increasing your pace, duration, etc.